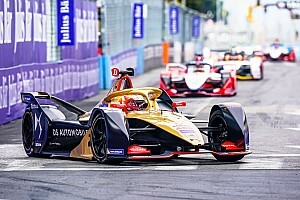 Esteban Gutierrez is set to replace Ma Qing Hua at the Techeetah team for the remainder of the Formula E season, Motorsport.com can reveal. 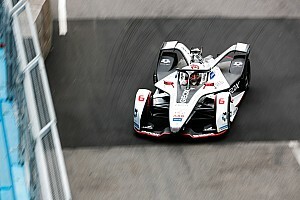 Gutierrez will race in the all-electric championship for the first time at his home race in Mexico City on April 1, with Ma being stood down following a disappointing series of performances in the first three races of the season. 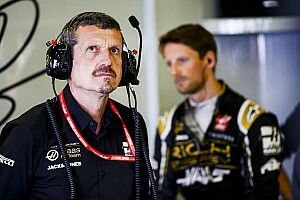 The Mexican driver is understood to have concluded his deal with Techeetah after visiting its simulator in Monaco, where the former Sauber and Haas F1 driver has a residence. 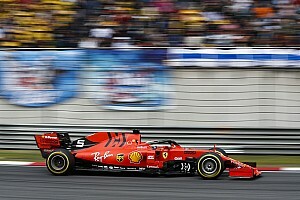 It remains to be seen if he will test the car before the Mexico event. 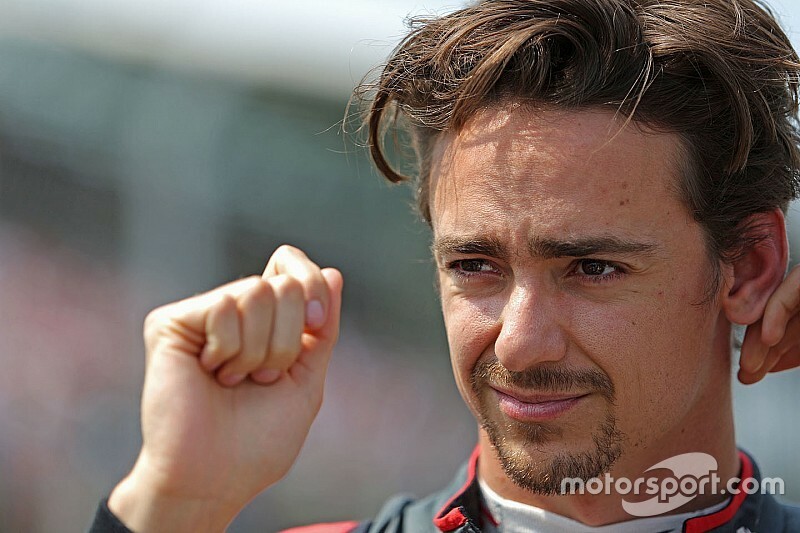 The team is expected to officially confirm Gutierrez as teammate to Jean-Eric Vergne shortly, while Ma is expected to be retained as an official reserve. 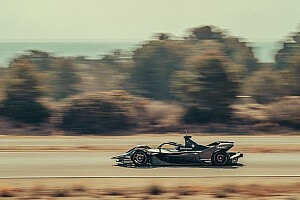 Gutierrez and his management team are understood to have settled on Techeetah after other possible opportunities, believed to be at Renault e.dams, Faraday Future Dragon Racing and DS Virgin Racing, were explored. Dragon had the most expansive talks with Gutierrez, but a deal, which looked a formality at one stage, was not finalised. The team still has to find a replacement for Loic Duval, who is set to miss the Paris ePrix due to a clashing commitment with his new Audi DTM role. 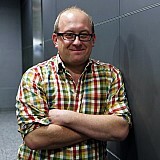 “We are currently sitting down with Faraday and talking about a couple of guys. We haven’t made a decision yet,” Jay Penske told Motorsport.com. Sebastien Buemi and Jose Maria Lopez opting to make the overnight commute to Mexico from Toyota's WEC launch in Monza on March 31 ruled out Gutierrez making his debut for either Renault e.dams or DS Virgin Racing. Ferrari has also confirmed that Lopez’s DS Virgin teammate, Sam Bird, will race at the Hermanos Rodriguez circuit on April 1 and will not attend the WEC Prologue test with his AF Corse team.